Welcome home to 1207 59th Street! 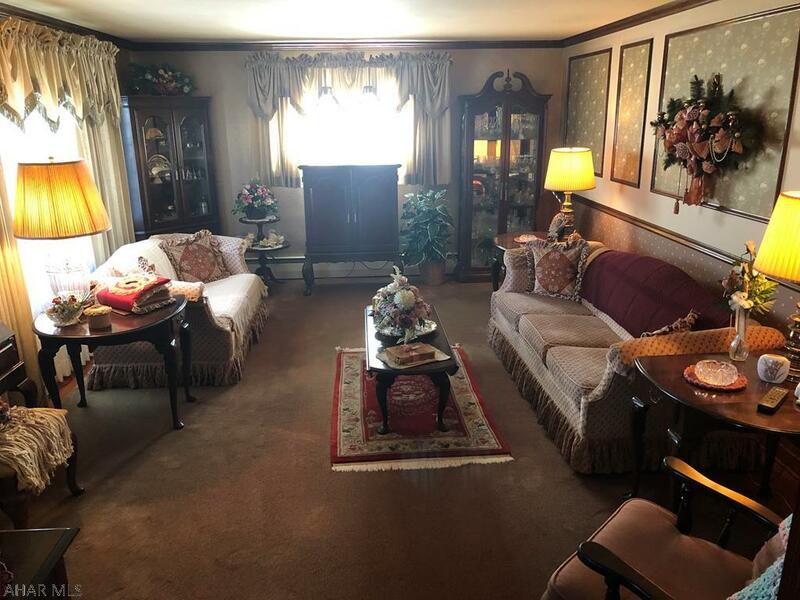 This Blair County home features 3 bedrooms and 1 bath. 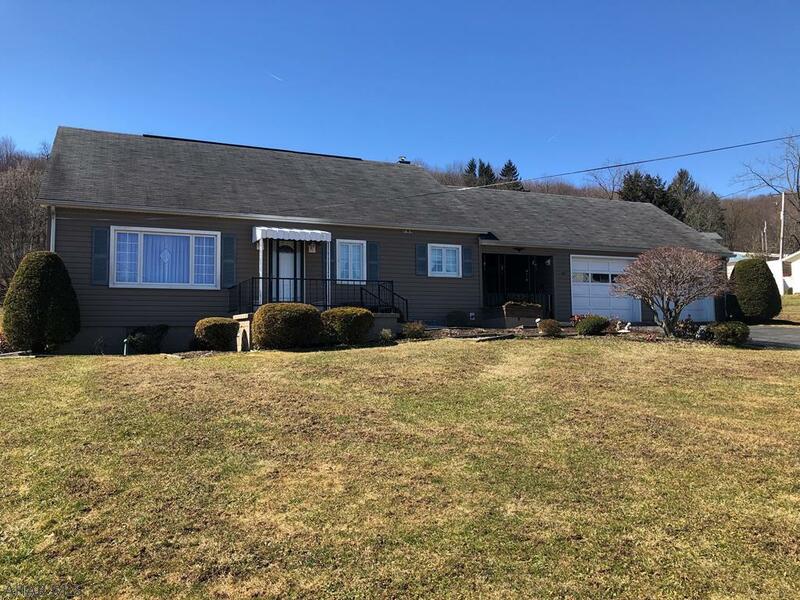 Located in the Logan Township of Altoona, PA and in the Altoona Area School District, this home is situated on approximately 0.93 acres. This Eldorado Area home offers 1520 square feet and has a 2 car attached garage. Check it out! This living room is spacious, bright and cozy. It is large enough to entertain your guests or just to relax. This oak kitchen is decent in size and offers plenty of cabinet storage and counter space. It is complete with a cook top, oven, and refrigerator. 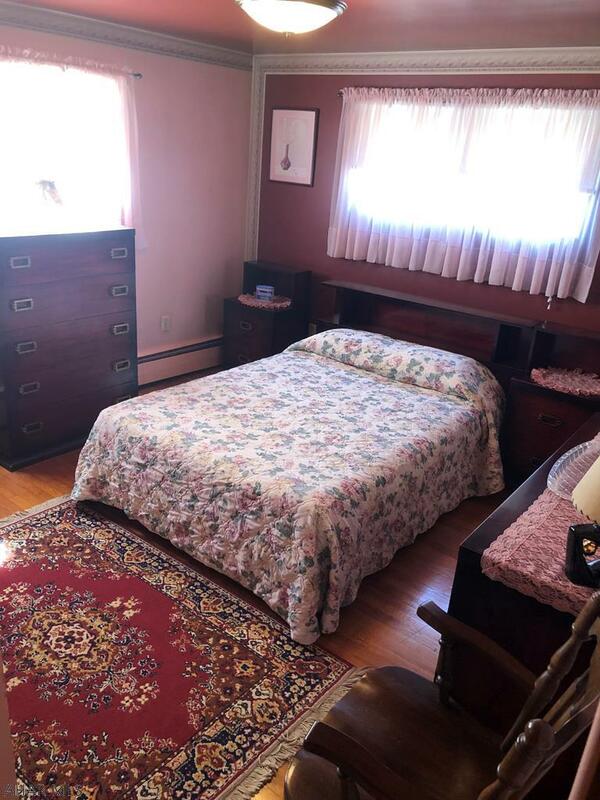 This Cape Cod style home features 3 bedrooms and 1 bathroom. The rooms are spacious, bright with natural light and offer plenty of space for everyone. The second floor is finished and would make a great 4th bedroom or a nice bonus room for storage. This 1.5 story vinyl siding home offers a 2 car attached garage and a nice breezeway to sit and relax and enjoy the warm weather. 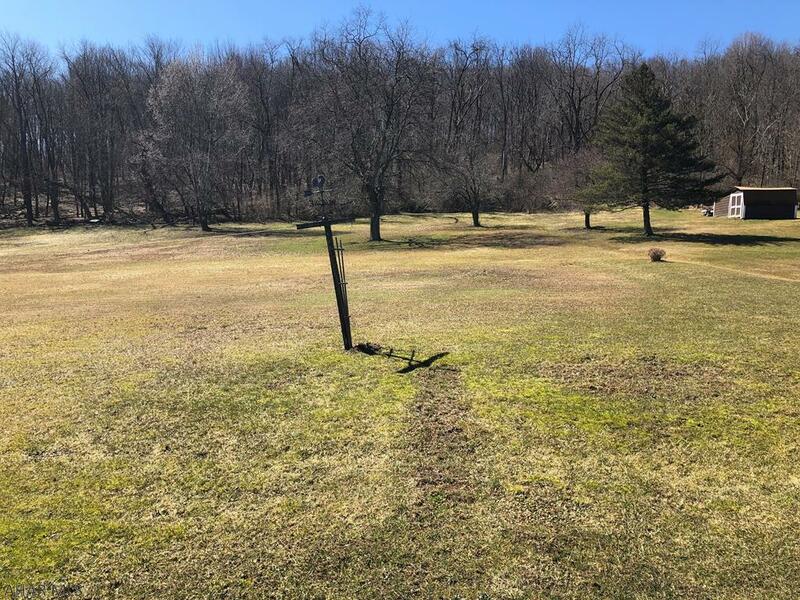 With almost an acre of land, this is the perfect place for kids to run around and play or to host summer cookouts! 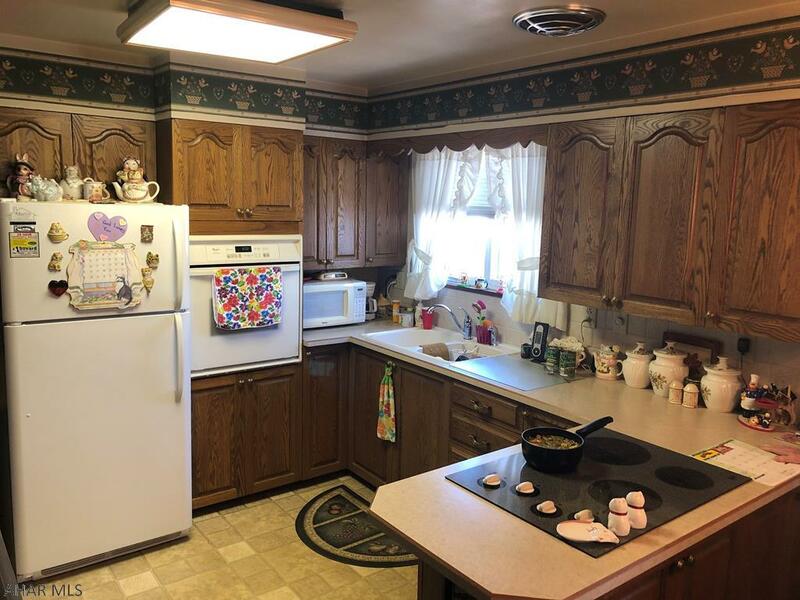 1207 59th Street is a well-maintained home in Altoona that is move in ready and has much to offer! Call Scott Weyer (814) 935-5530 to see this lovely home!